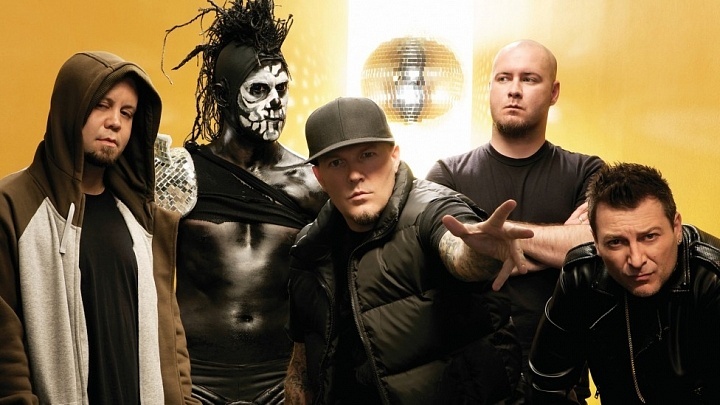 Limp Bizkit returns to Dallas on Friday, September 19 at South Side Ballroom, with special guest Machine Gun Kelly. Tickets go on sale Friday, August 1 at 10:00 a.m. at LiveNation.com, all Ticketmaster locations, or charge by phone at 1-800-745-3000. 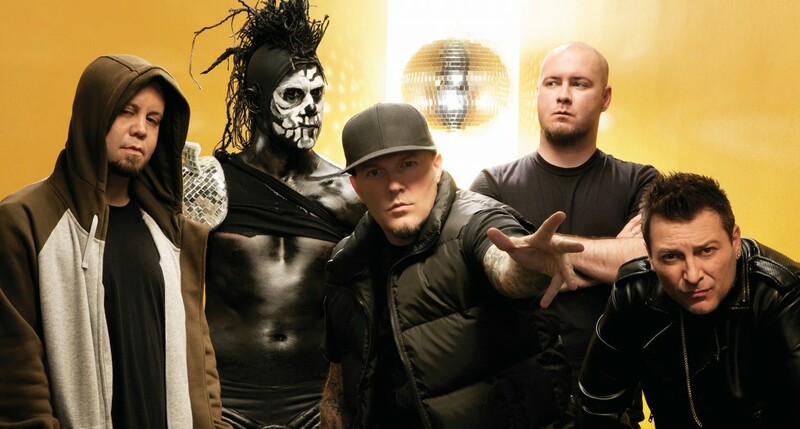 NewerSunflower Dead, Powerman 5000 and (HED) PE Tour Kicks Off Tomorrow in Sauget, IL!